Without a WellSeal anyone can easily access your well water by simply loosening a couple of bolts and removing your well cap. 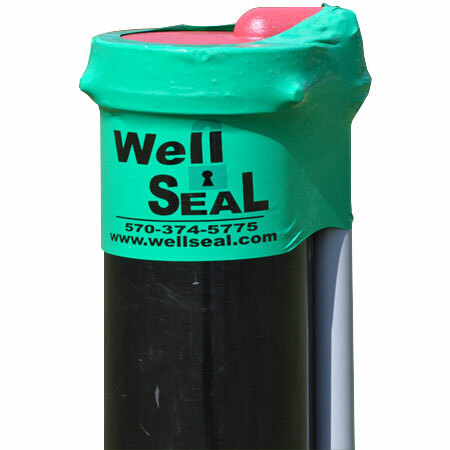 WellSeal is the only product currently available which provides a tamper evident seal for your well head. The patent pending WellSeal can be installed in just minutes and will provide years of visible security.